It's a rare treat when we have a weeks worth of sunny weather this time of year. After spending most of the week working in the yard, Brian and I decided to get out of town to enjoy a new hike a few Saturdays ago. 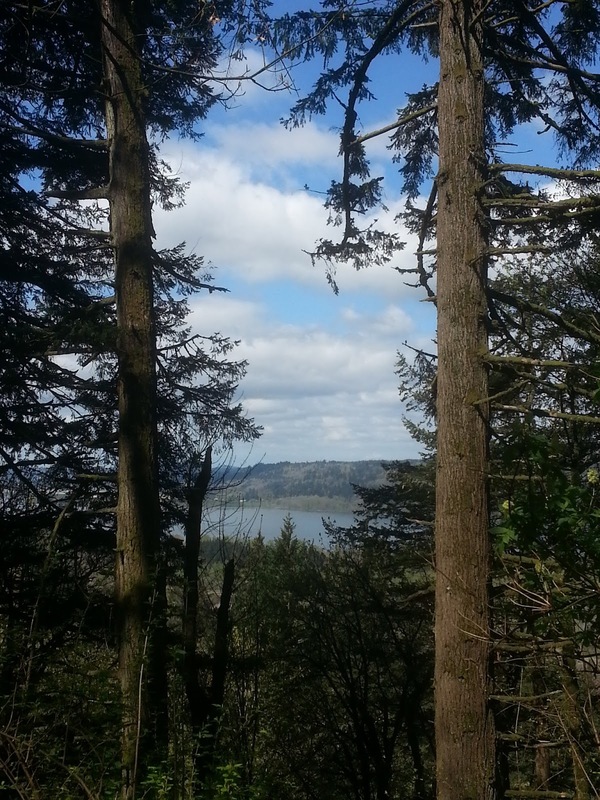 We recently got into hiking, so we try to take advantage of every sunny day that comes along. 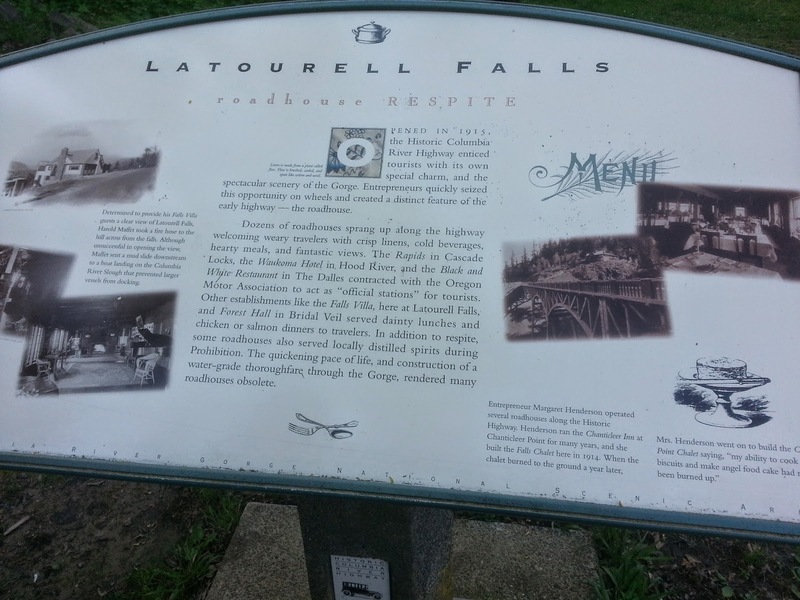 This adventure took us to Latourell Falls. 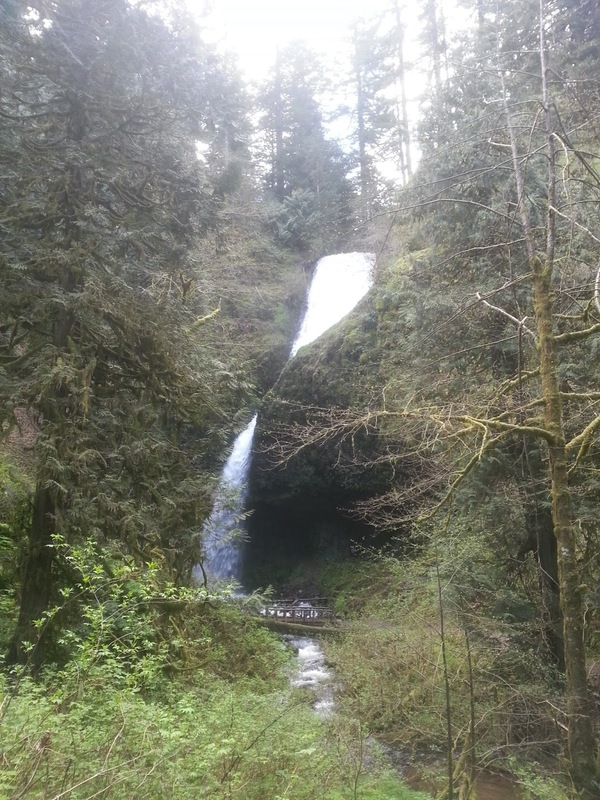 The hike is 2.4 miles will take you past two waterfalls. 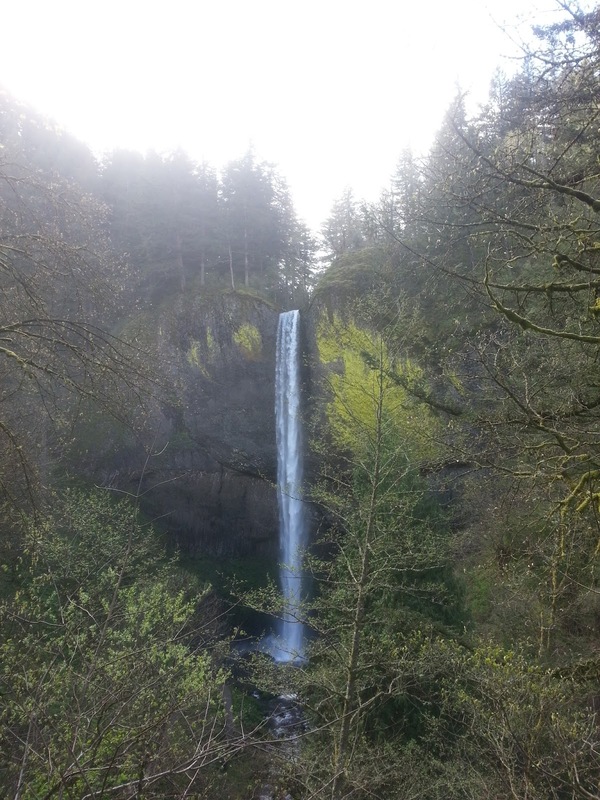 The lower falls could be seen from your car, but you could get a much better view by walking up a short path. 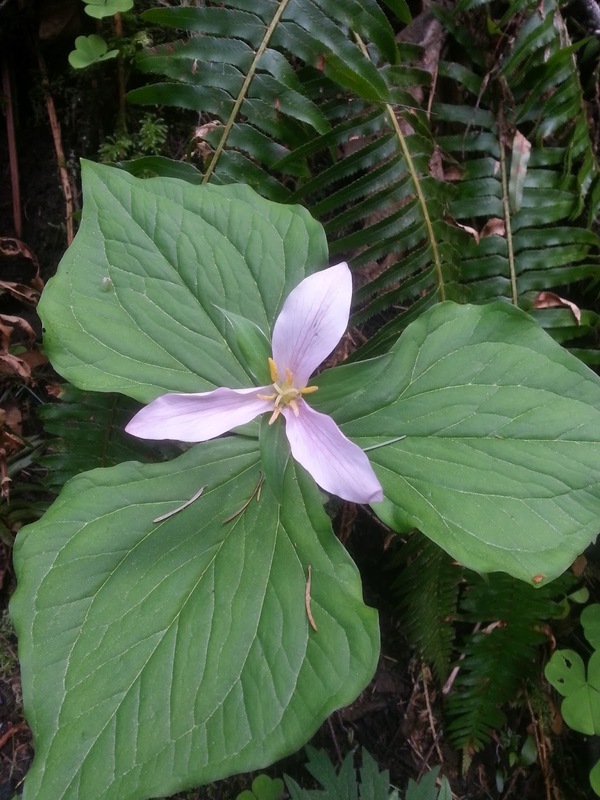 We saw a ton of people doing just that and opting out of the hike. 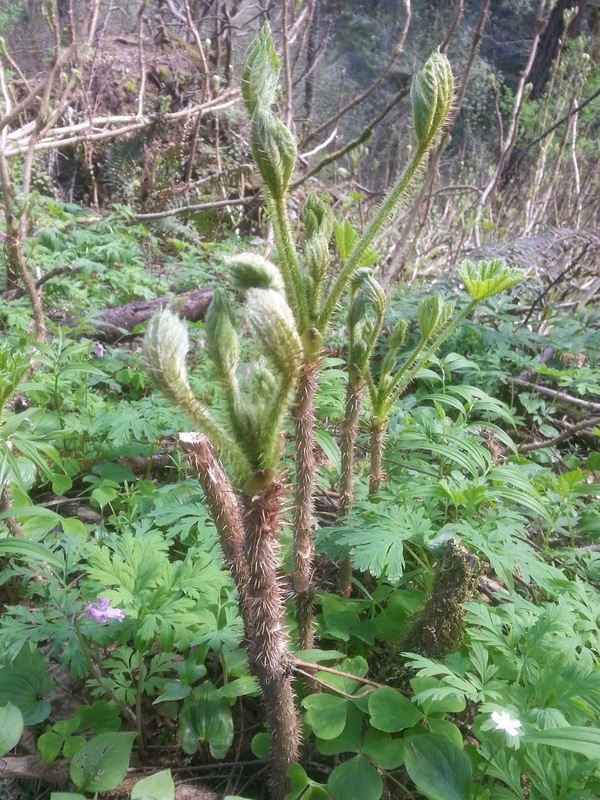 During the hike we saw some interesting plants. I'm not sure what either of these are, but they were everywhere. Once we got closer to the upper falls, it was nearly impossible to stay dry. The footbridge that took us across the creek was soaked. 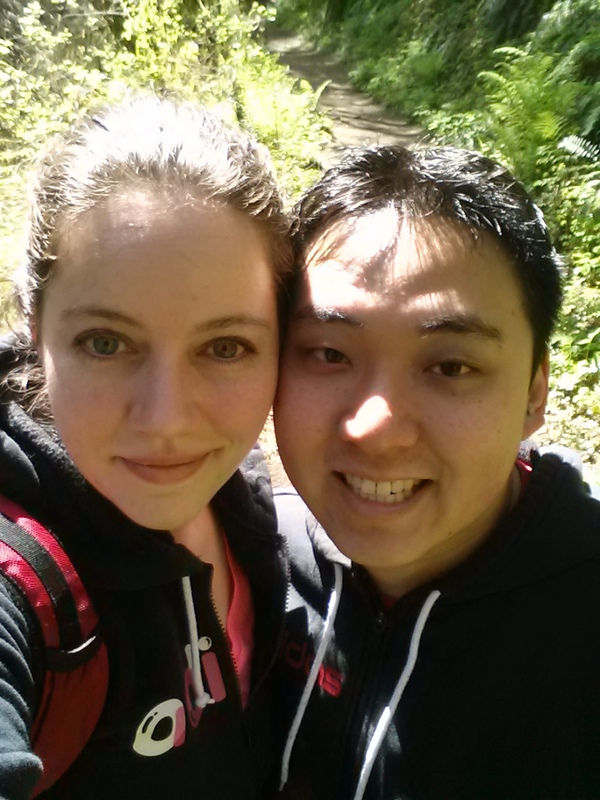 Brian and I are really bad about taking photos together, so I insisted on a mid-hike selfie. After passing both waterfalls, we got a magnificent view of the Gorge. My cell phone quality photos do not do this justice! 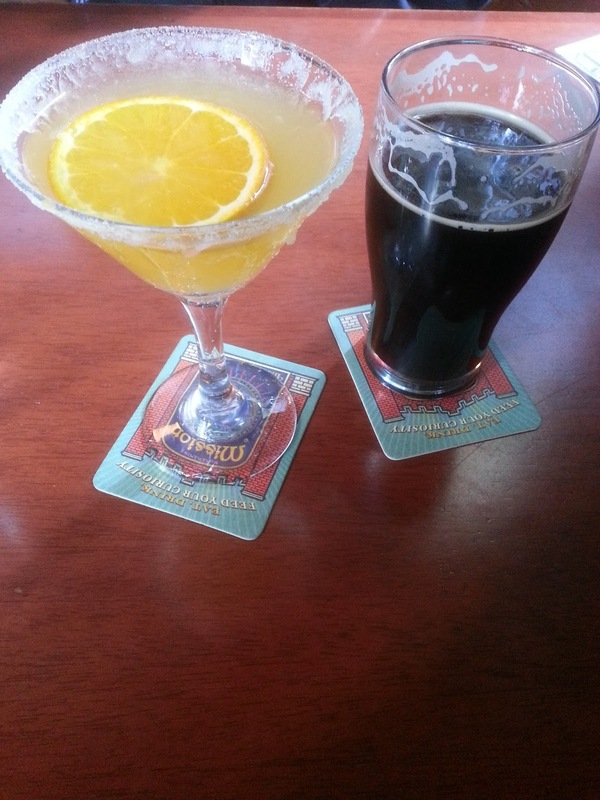 We decided to wrap up our hike at one of my favorite spots, McMenamins Edgefield. The McMenamins brothers started fixing up old, run-down buildings in Oregon in the mid 80's. The one we visited was once a poor farm for those who were down on their luck. If you are ever in the area and want to try some handcrafted beer and tasty cajun tots, I recommend stopping in for a bite. Such a beautiful place to hike!